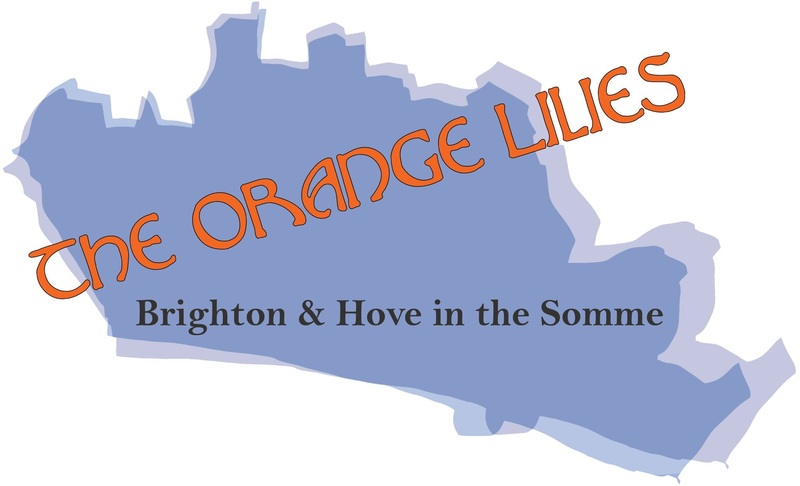 Here are just some of the upcoming project events and activities for The Orange Lilies – Brighton and Hove in the Somme project this autumn. Why not come along to one of our free events and find out how to get involved, or just enjoy free walking tours, talks and activities. 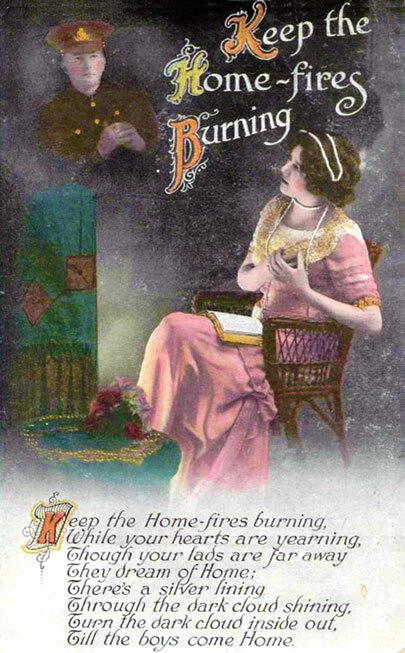 * Thanks to QueenSpark Books and its’ Letter in the Attic project for use of both these images. 8th September 1-4pm. 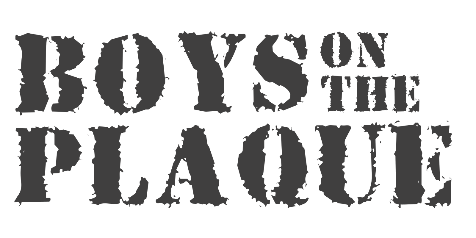 Free: Boys on the Plaque project will be hosting a free Heritage Open Day. This event includes creative workshops, heritage activities and screenings to explore personal memories relating to the war and the stories we were left with. Part of the The Boys on the Plaque project: Unearthing Hidden Histories of WWI Soldiers from Brighton & Hove. 9th September 6-7.30pm. Free: A WWI historic walking tour will take place led by historian Dr Geoffrey Mead (donations welcome). Part of Heritage Open Days. 14th September 2.30-4.30pm. FREE: Conversation Cafe. This session will host visitors from the WWI themed Brighton’s Graphic War book project from QueenSpark Books, and a look at an earlier book Brighton the Graphic Novel on e-readers. 14th September 6-7.30pm. 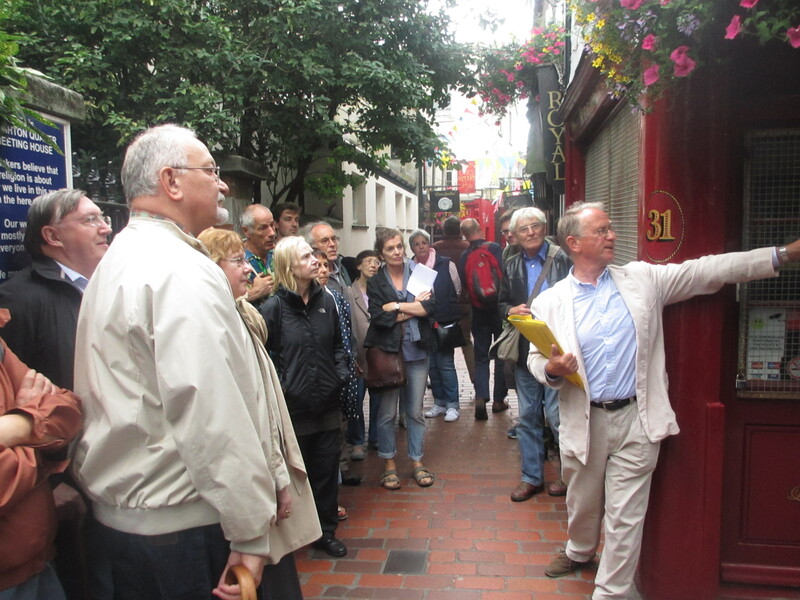 Free: A WWI historic walking tour will take place led by historian Dr Geoffrey Mead (donations welcome). 28th September 10.30am-3pm. FREE: Outing to The Day that Sussex Died exhibition, Eastbourne. On just one fateful day in June, over 1000 men from Sussex were wounded or killed. 12th October 2.30-4.30pm. 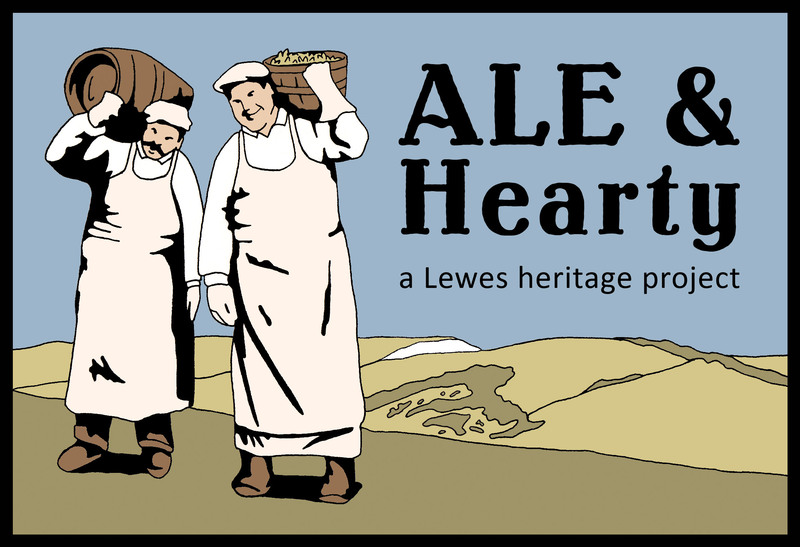 FREE: Conversation Cafe The Boys on the Plaque research group to give a presentation on soldiers from the city of Brighton and Hove to the group. Part of The Boys on the Plaque project: Unearthing Hidden Histories of WWI Soldiers from Brighton & Hove. 12th October (10am-12pm). FREE: Outing to Pavilion Blues: Disability and Identity exhibition, Brighton Museum. From 1916 to 1920 over 6,000 military amputees were treated at the Royal Pavilion, Dome and Corn Exchange in Brighton.